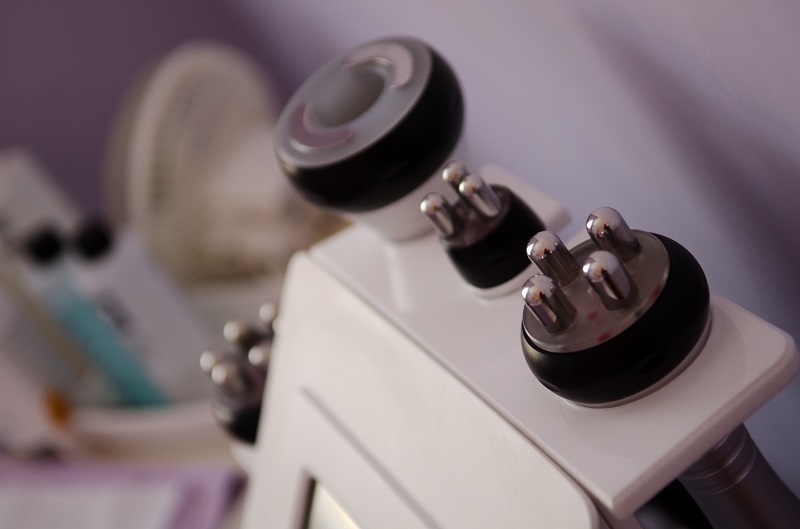 The CACI (Computer Aided Cosmetology Instrument) program applies micro current to the muscles, which work in harmony with the muscle's own bioelectrical field at a level which causes no side effects or discomfort to the recipient. The micro current therefore works to re-educate the muscle tissue and to help tone, lift and stimulate by natural processes. CACI can also be combined with microdermabrasion, Lift 6 facial massage or CACI intensive Jowl Treatment. The perfect antidote for dry lac-lustre skin. Based on Hyaluronic Acid which holds 1000 times it's own weight in fluid - it helps reduce fine lines and wrinkles plumping out the dermis and leaving the skin moisturised and glowing. Incorporates powerful Vitamin C and Retinol Serum for unbeatable anti-ageing. 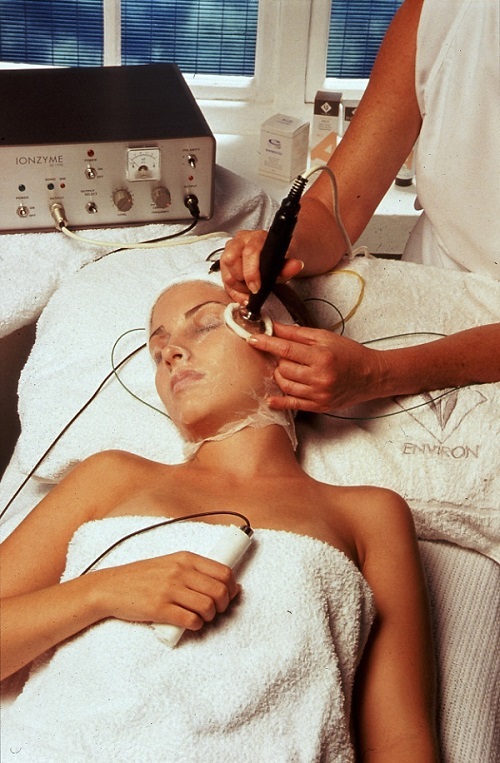 Anti-ageing serums and Hyaluronic Acid are pulsed into the skin using ultra-sound and micro-current. A relaxing treatment with great results! Packed with anti-ageing protocols includes Derma - roller and an exfoliation (either microdermabrasion or Vitamin C peel). 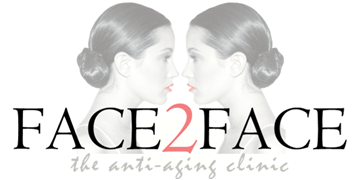 Powerful anti-ageing serums are then pulsed into the skin using ultra-sound and Iontophoresis (electrical stimulation). A course of treatments is recommended for those with severe sun damage or lax skin. The combination of mild peel and or microdermabrasion with ultrasound ensures maximum absorption of the Vitamin C and Retinol serums. Powerful Iontophoresis carries on the job of micronizing the molecules of the serum so that your skin enjoys a powerful 'hit' of some of the most effective anti-ageing agents on the market. You will always be offered a free consultation on the subject of "Your Daily Skin Care Routine". This is one of the most important aspects of your quest for youthful skin. Using a range of products specifically designed as an Anti - Ageing tool rather than just something to moisturise your skin - will make a world of difference - both to the results from your treatments and to the long term ageing of your skin. Cosmeceutical products such as Environ can't be bought over the counter as they contain powerful active ingredients and have been designed to slow down or reverse the signs of ageing. Always remember your skin is the only one you have - look after it.!!! A more powerful anti-ageing and adult - acne solution using mild to strong glycolic peel followed by microdermabrasion. The use of recommended daily care products will be essential to the results achieved in cases of adult acne, severe sun damage or scarring. 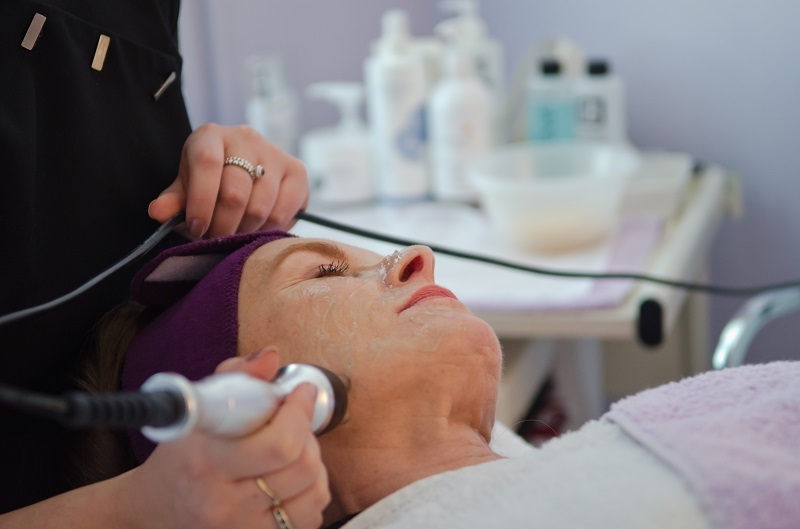 This treatment is ideal for those who have experienced rapid, radical weight loss or who have had several pregnancies resulting in excess skin on Face and Neck. The latest dermal lifting and tightening system, which will address issues such as loose - skin and wrinkles on face and neck. Nearly a century old, the Lift6 rejuvenating concept is based on a traditional form of facial massage developed in France in 1907. Lift6 applies a gentle three-dimensional dermal massage which decongests and re-oxygenates the skin, increasing elasticity and firmness whilst combating lines and wrinkles. The latest in non-invasive dermal rejuvenation. 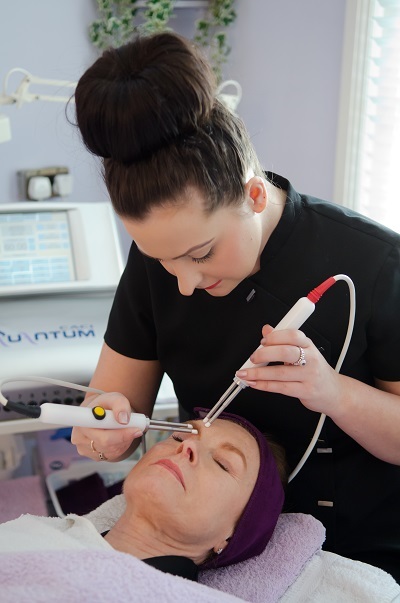 This technique yields results which are similar to laser or pixel treatments and is highly effective in the treatment of age related lines or scarring. Micro-needling treatment is suitable for just about any part of the face, neck and body. The treatment requires a 50minute wait whilst the topical anaesthetic takes effect. We suggest you bring a book or you may want to apply your topical anaesthetic at home! Photo rejuvenation is performed by gently delivering light energy (IPL) to specific areas through a special hand-piece. These specific areas then absorb this light energy and the production of collagen is stimulated. Collagen helps soften the appearance of aging skin. As the collagen forms, the fine lines and wrinkles in the targeted areas are decreased. Photo rejuvenation can even reduce the redness associated with rosacea (a chronic form of acne). The procedures take only 15 to 30 minutes in the clinic, depending on the amount of areas that need to be treated. We are pleased to offer one of the most recent and innovative therapies for collagen induction which is achieved through the use of three or more "poles" to deliver the Radio Frequency- energy in a targeted controlled pattern to the dermal tissues directly beneath the treatment probes.